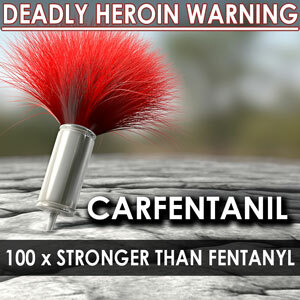 80 milligram bag of carfentanil - 4,000 lethal doses Authorities in Houston are issuing an urgent warning after finding carfentanil, a drug so powerful that mere skin contact can lead to lethal exposure. 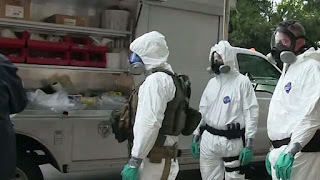 In early June, the Houston Police Department brought 80 milligrams of a substance presumed to be meth. 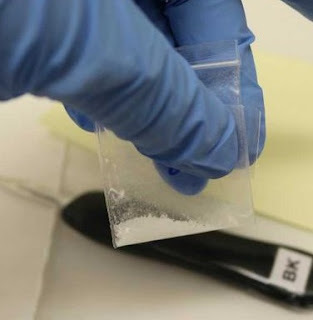 Tests revealed it was actually carfentanil. 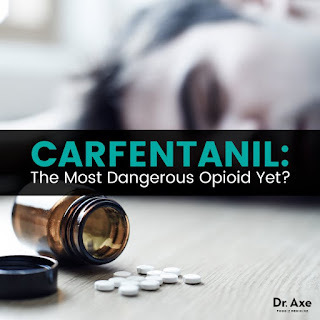 Police say people that are counterfeiting illegal drugs – heroin, illicitly produced Xanax and Vicodin – are using fentanyl analogues as a substitute for other opiates because it’s cheap, highly potent and they can put make a lot of money.